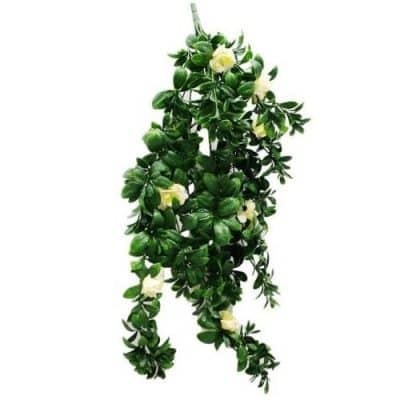 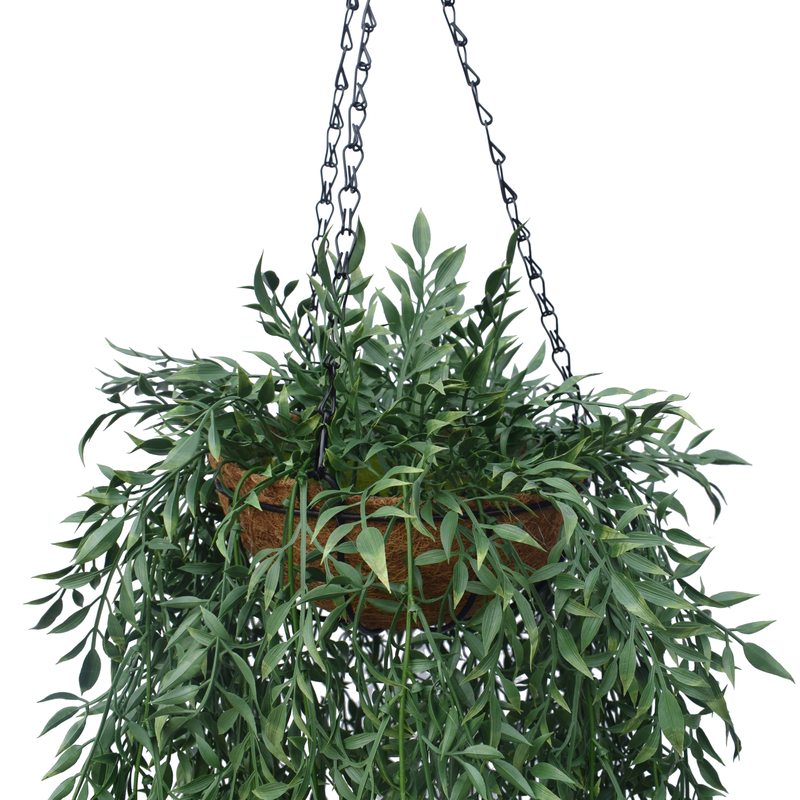 A great accent to your porche, entry way or any part of the house is a hanging plant. 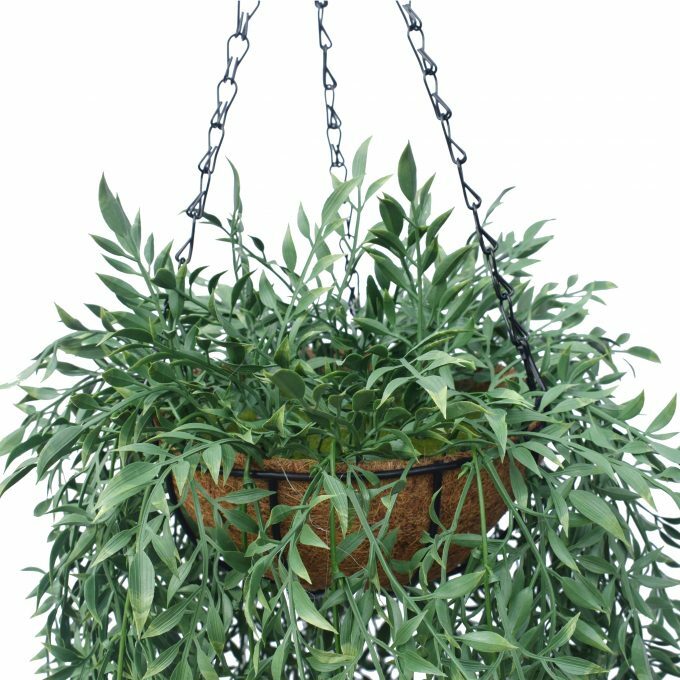 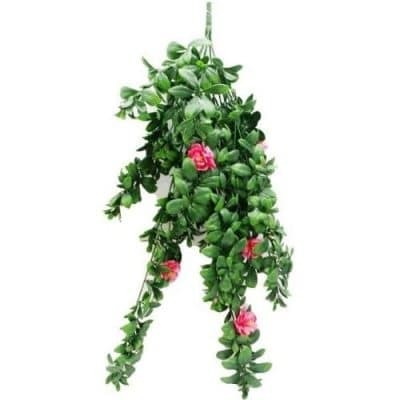 And this Artificial Hanging Fern Basket is an excellent choice.It’s rich green lifelike foliage will surely catch anyone’s attention. 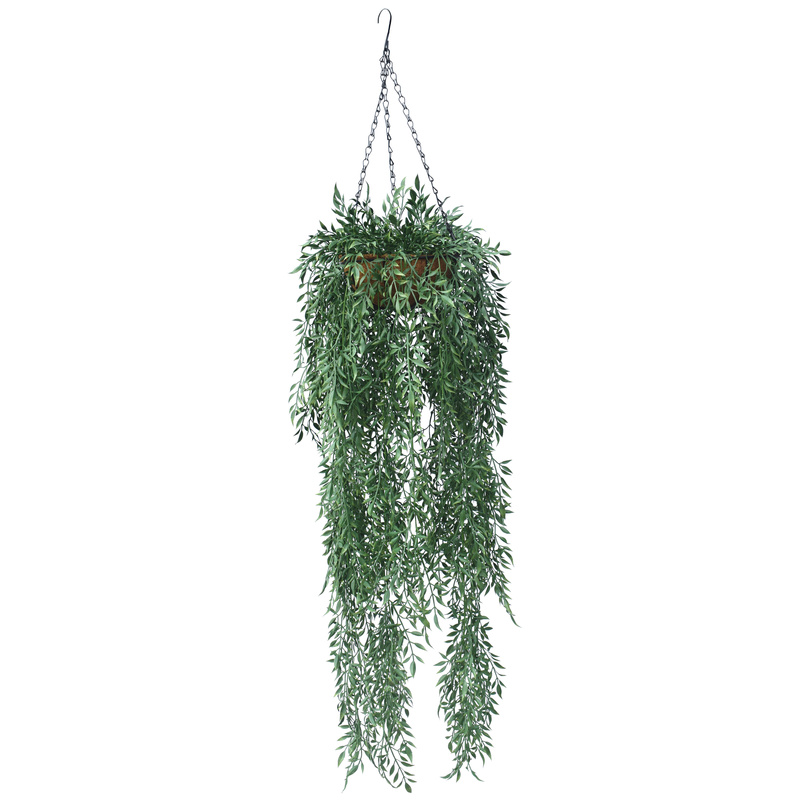 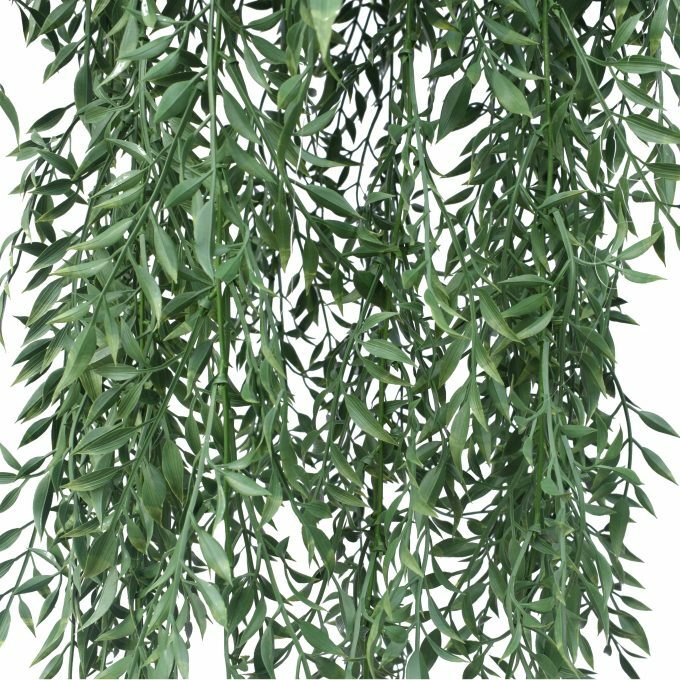 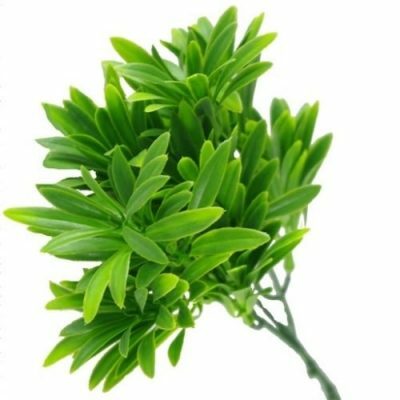 Most live hanging plants are very fussy to grow and die out easily. 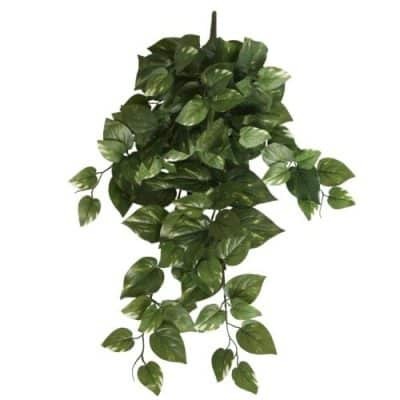 But this artificial alternative will look prime all year round with little to no maintenance. Nestled in a beautiful coconut liner pot that adds a more natural appeal to it’s lifelike appearance. 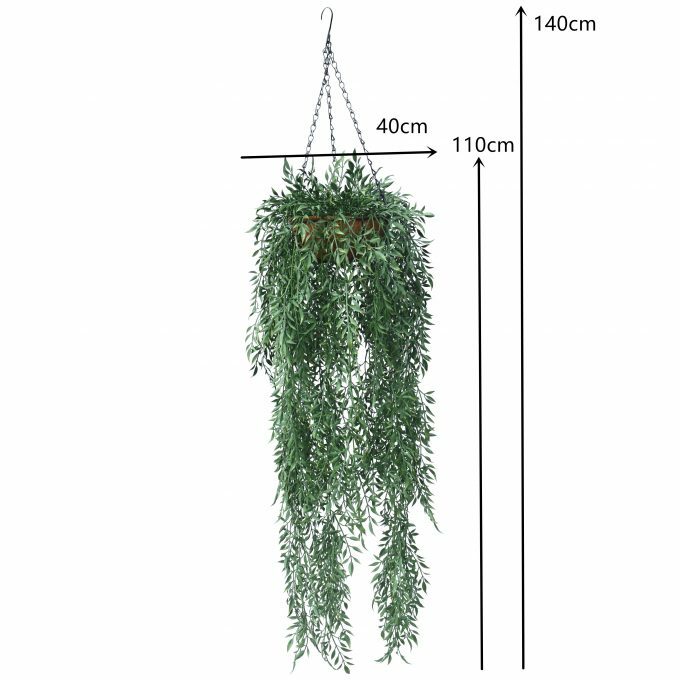 Add this stunning artificial hanging fern basket as a home or office decoration and enjoy the beauty and relaxing vibe it brings.